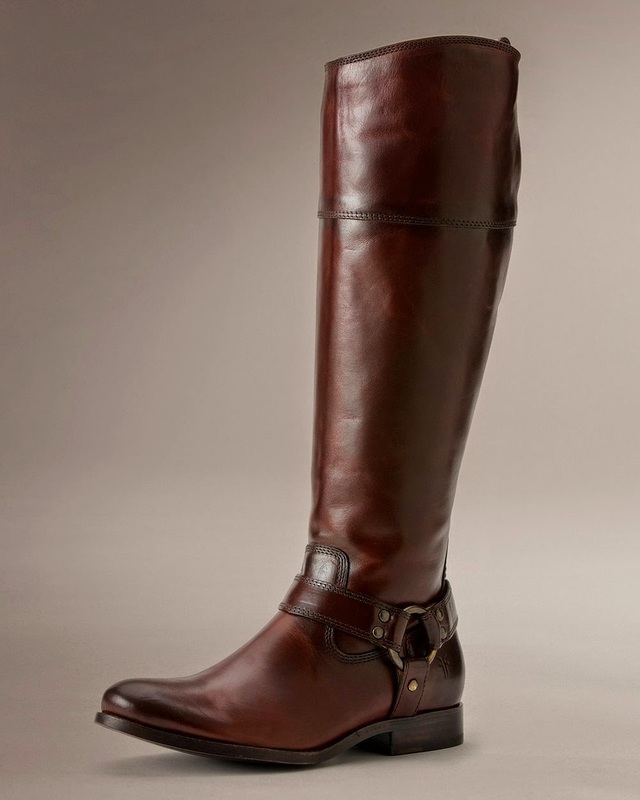 I've been dying for a pair of Frye boots. 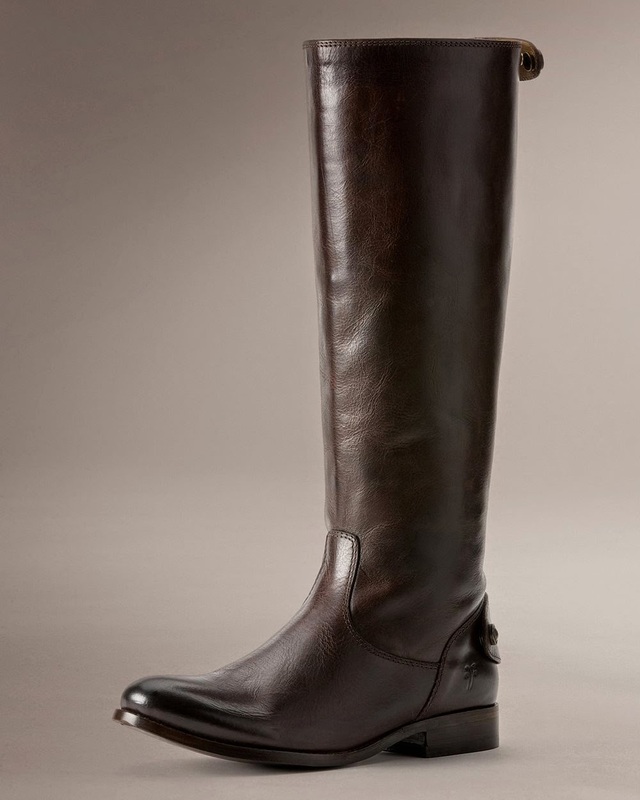 I know they are somewhat insane expensive, but I've longed for a pair for quite some time. We are heading to Vegas soon & the way The Hubs and I go, we bring a certain amount of money and split it in 1/2. His 1/2 goes to him gambling and betting the whole time. So here's the ones I'm looking at and debating which to get. 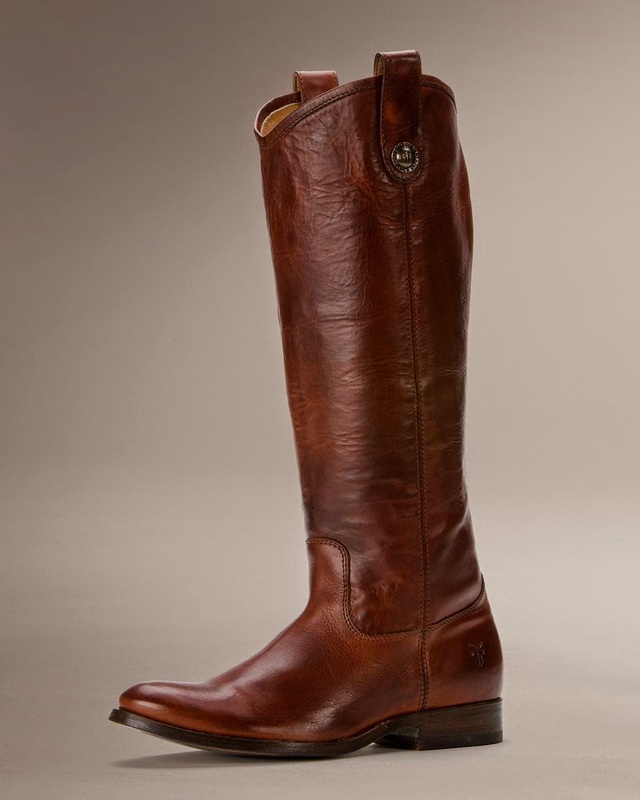 These are the original and best selling boot they have. They look a little more cowboy boot to me, but that's not a bad thing seeing as I live half the winter in my cowboy boots. 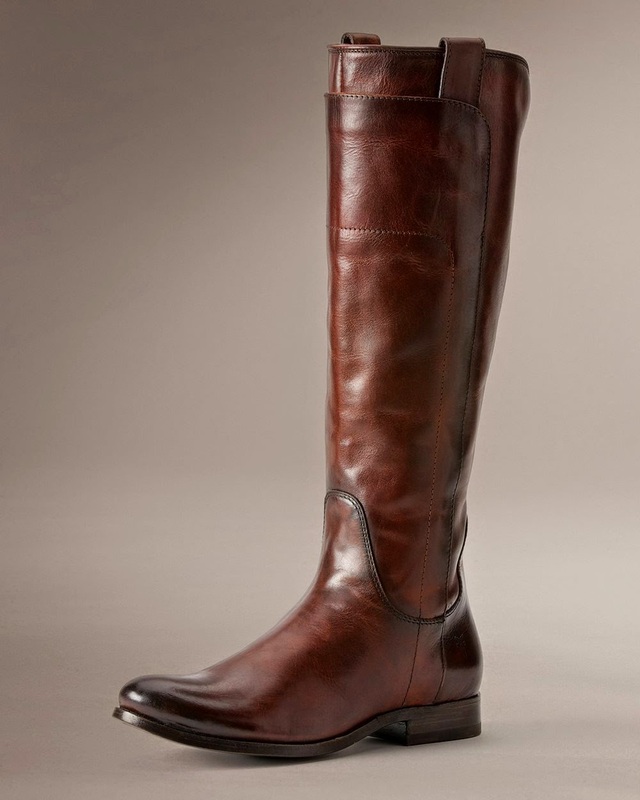 These are definitely more riding boots than cowboy, and would look amazing with skinny jeans and a sweater. I think these may be my favorite. The might be too long on me since I have short legs. But if not, these might be the ones I get. I love the buckle design on the side & the color. This is my other favorite pair. I love the top of these, and think they would be amazing with skinnies or leggings and a sweater.